Was it short for savant? Savage? * Probably the former I thought. Unless it meant something juicy in Romanian. That's my friend Dan's native tongue. Once again Sasa Cokic's latest €20'000 Trafomatic custom project was commissioned by Dan. And this one was really off the map, again. Attentive watchers have already figured out that there's no volume control. This ain't a preamp. That being the case, 4 x 10Y aka VT-25 run paralleled single-ended or push/pull just wouldn't make for any attractive output power. Unless one had really efficient speakers. Which Dan's flagship Voxativ Dué with battery-powered field-coil drivers or Rethm Saadhana III are. But Dan's already got custom low-power Sasa amps based on this tube. For a change, he wanted real power. * Actually, it's a river in Serbia, "a 990km long tributary of the Danube flowing through Slovenia, Croatia, along the northern border of Bosnia and Herzegovina, through Serbia and discharging into the Danube in Belgrade." 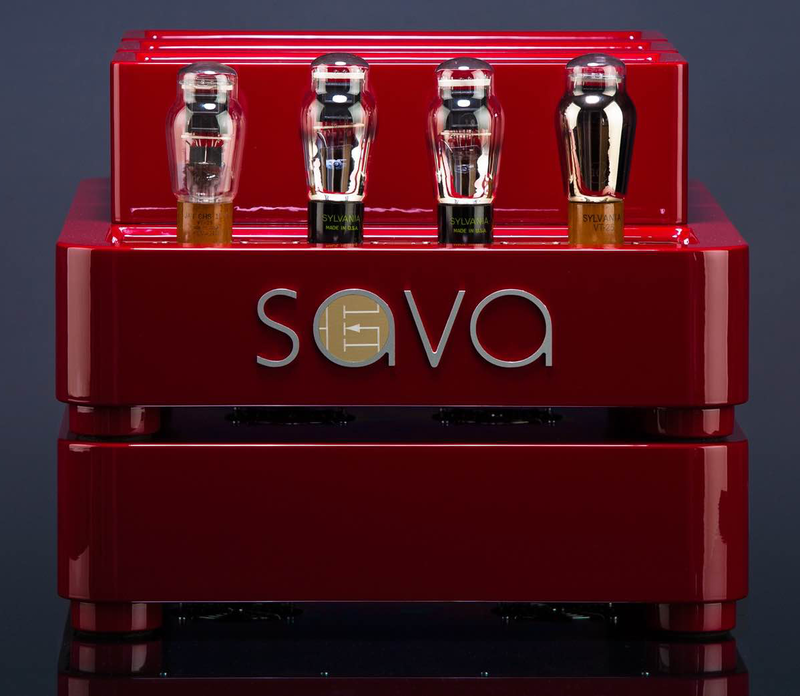 The Sava delivers 38 watts per side. On 100dB speakers, that's serious muscle. It does that by using 10Y input triodes for voltage gain which drive a pair of Exicon Mosfets per channel for current output. 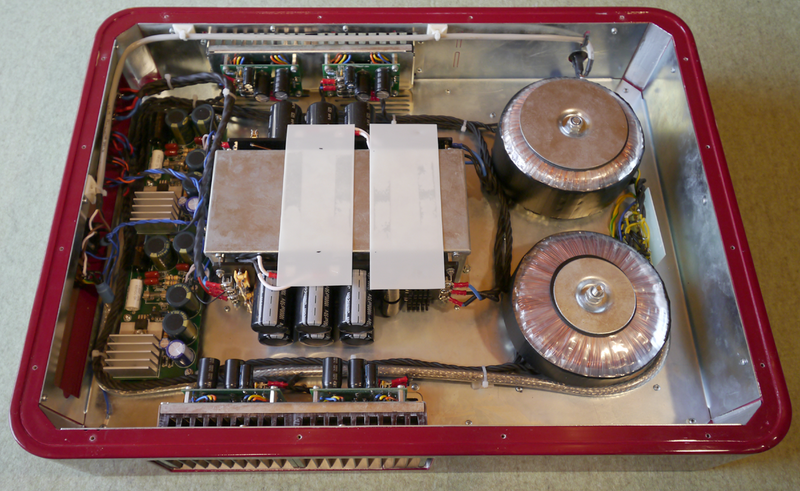 So yes, it's a very rare direct-heated triode hybrid amp in one box - well, actually two to keep the power supply separate from the highly microphonic spring-suspended valves. 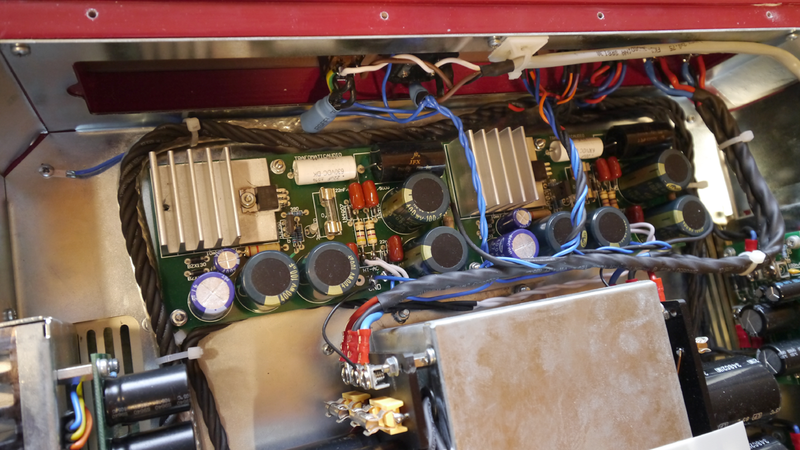 Such integration avoids the greater complexity of driving a 2-stage solid-state power amp from a 2- or more-stage DHT preamp (which are rare too but Dan has two, also custom-commissioned from Sasa). Early personal experiments from my direction had been solid-state follower amps like the FirstWatt F4 with negative voltage gain; or an older Burson amp whose voltage gain stage could be bypassed to become a pure current buffer. 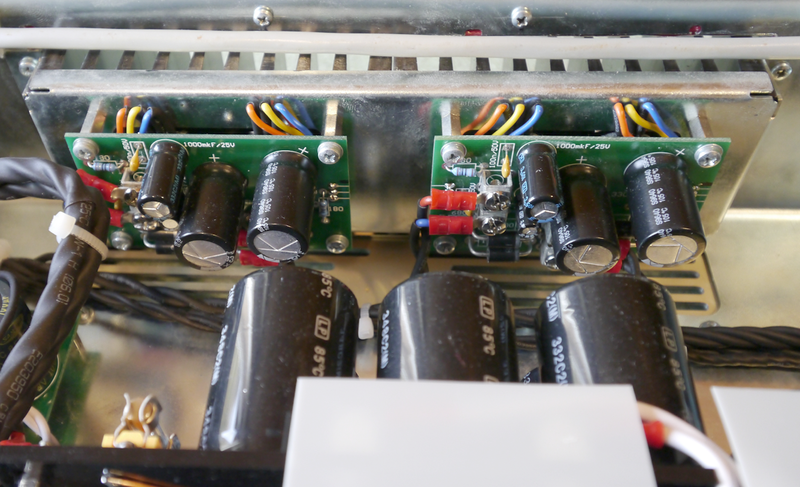 Both could be connected to the outputs of traditional valve amps to inject low-impedance current drive whilst transferring loafing valve sonics to the speakers. We'd tried the Burson in Dan's system years ago to hear real promise. The core concept is about letting the tubes see a constant non-fluctuating input impedance (that of the Mosfets, not speakers). 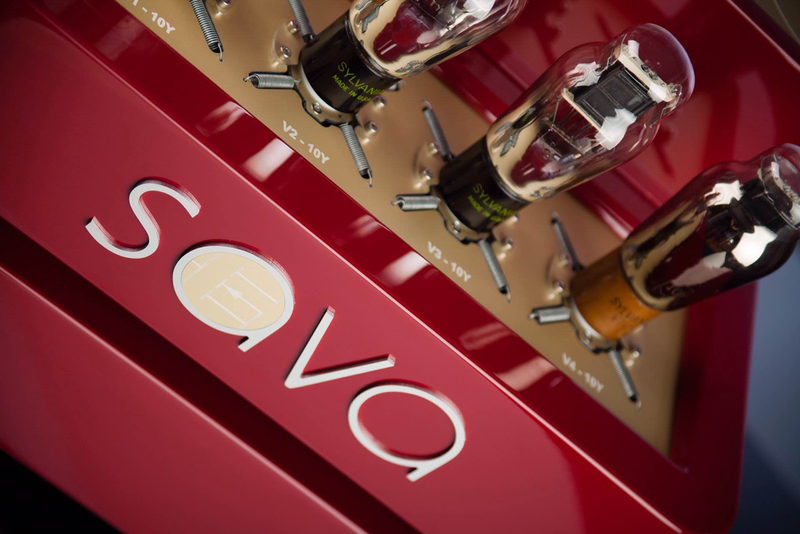 With a hybrid amp, the input/driver tubes needn't deliver current since they won't see the speakers. They can be harvested purely for sonic flavour to narrow one's choice to the micro-power true exotics. Now transistors handle the heavy lifting of variable impedance, phase angles and low-freq transients drawing current. That theory and practice diverge more often than not would seem indicated by the excessive rarity of such hybrids. Existing ones nearly invariably use small-signal triodes like 5687, 6SN7, 6922 or 12AT7. 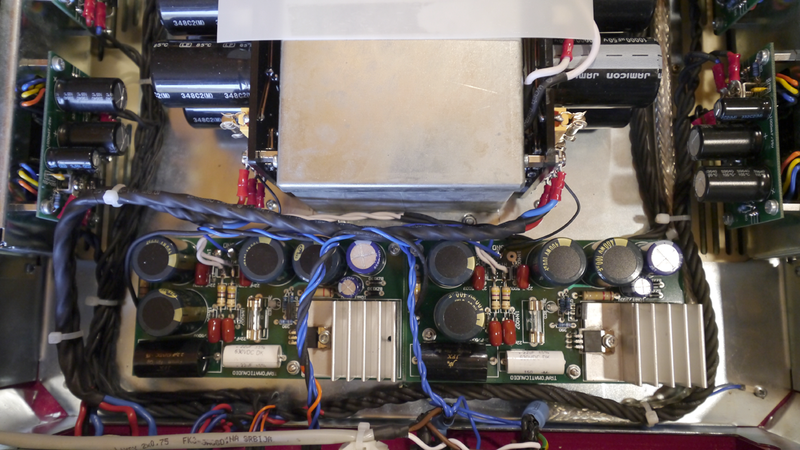 Direct-heated high-impedance power triodes pose far greater challenges to play nice in such topologies. 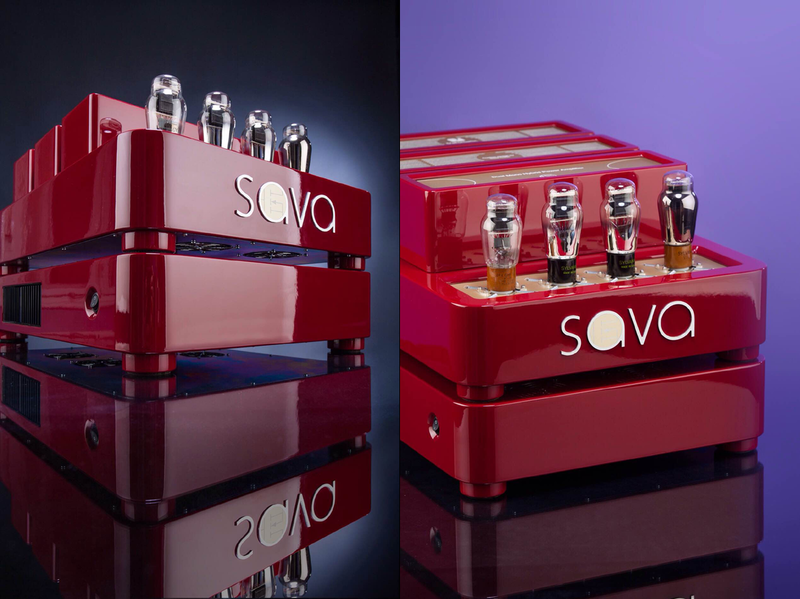 The shiny red Sava hybrid is Sasa's and Dan's personal proof of concept. Asked whether the Sava or a variation thereof would become a stock Trafomatic production item, I learnt that "the Sava amp will never become a formal product because of its high price [2'387'990 Serbian dinars i.e. €20'000 - Ed]. But I am also in the middle of a new project, another hybrid which will become a regular production model to then warrant a formal review". After having obtained permission from Dan to borrow his shiny red property for a week or two, this is an informal report about casual listening impressions in the context of my speakers and ancillaries. First the obligatory look at the guts, here the power supply. In typical Trafomatic MO, higher-current connections favour bolts over mere solder. The chassis are painted wood with metal liners.